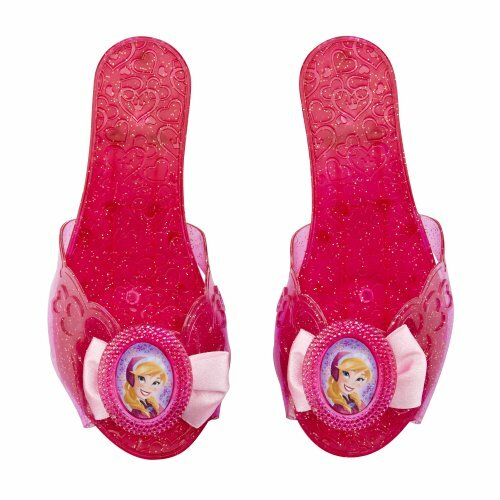 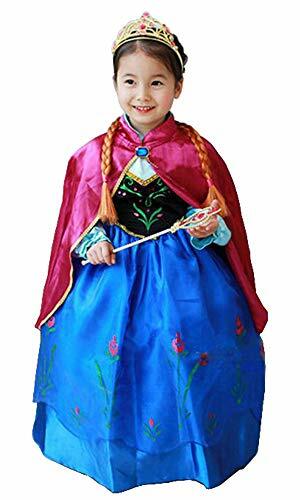 Is your daughter the world's biggest fan of Princess Anna from her favorite movie Frozen? 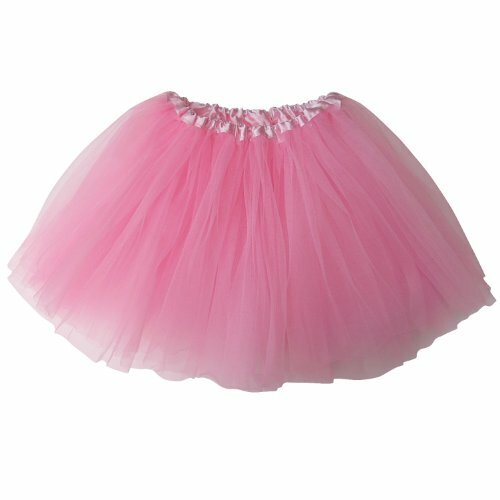 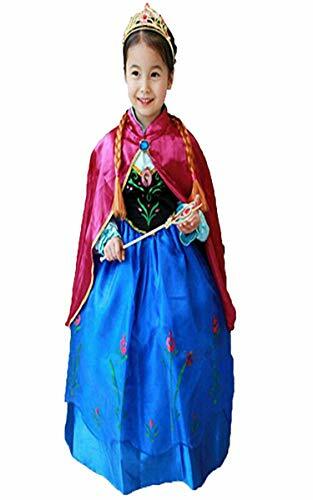 Then we have some great Halloween costumes for you. 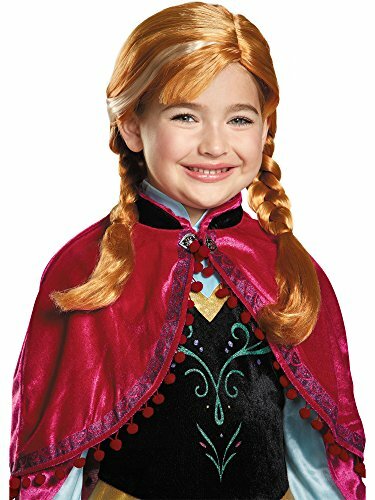 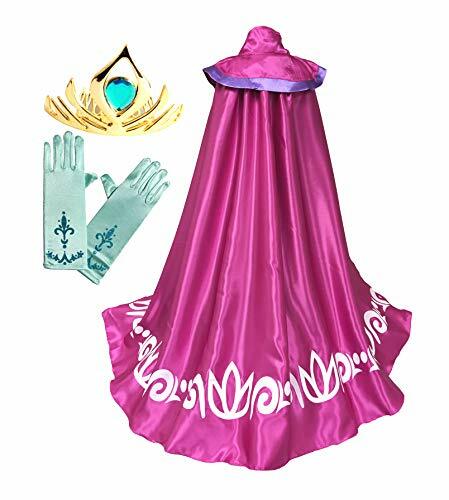 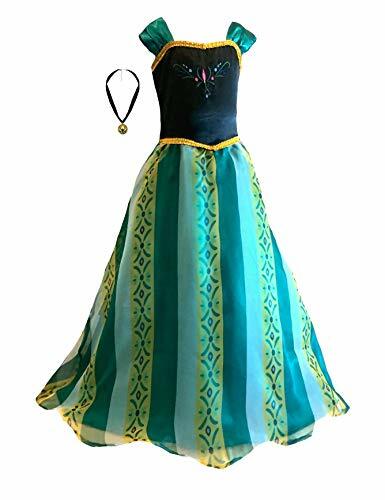 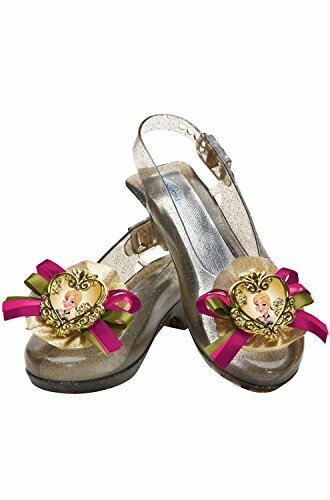 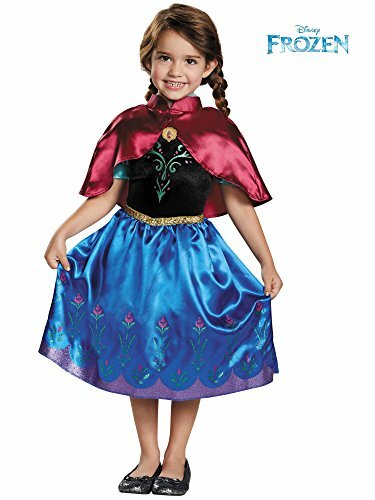 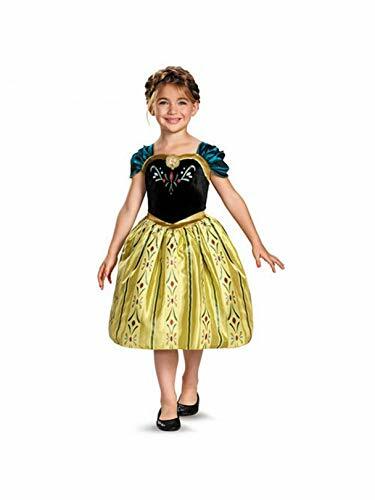 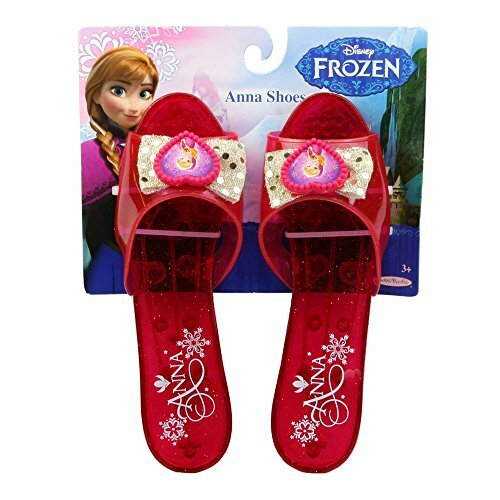 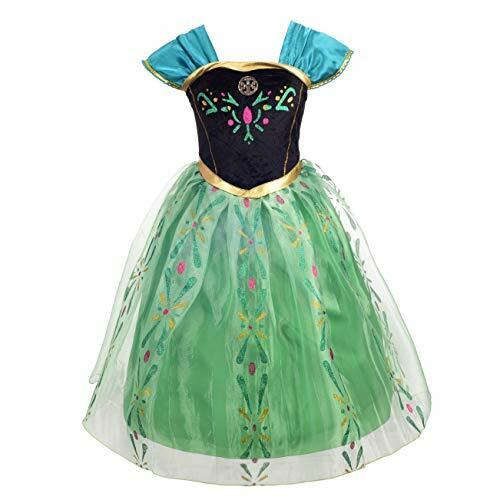 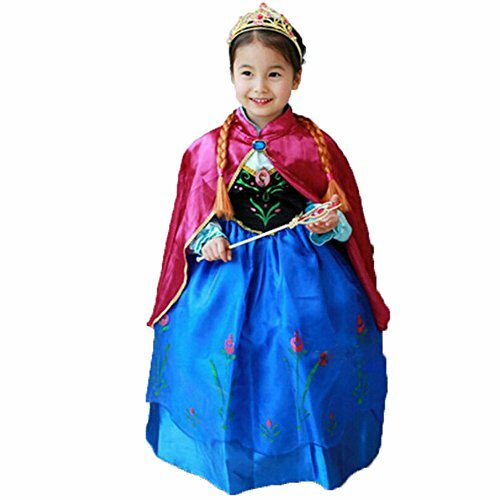 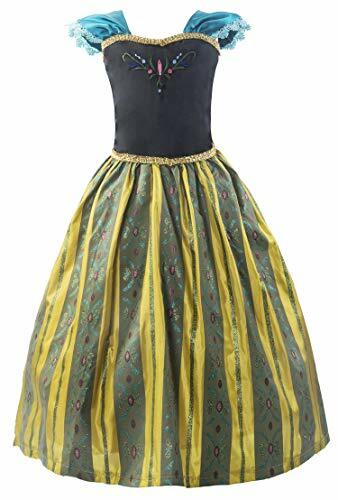 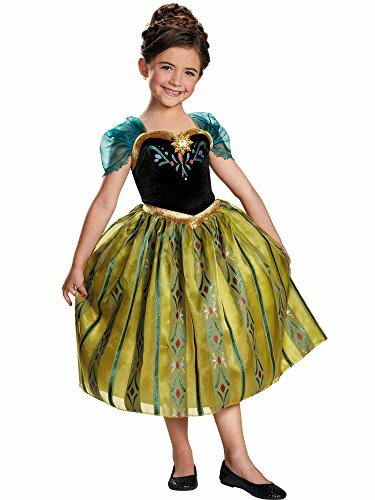 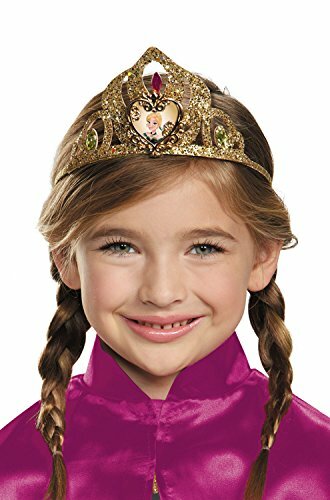 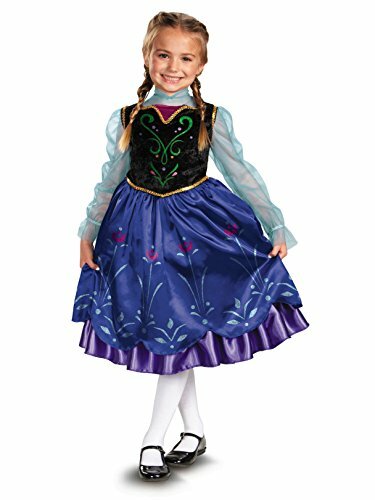 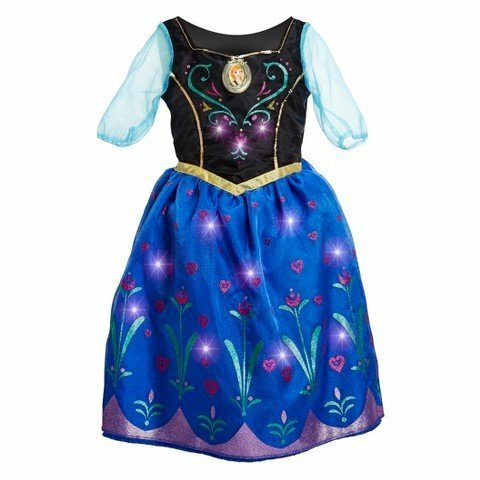 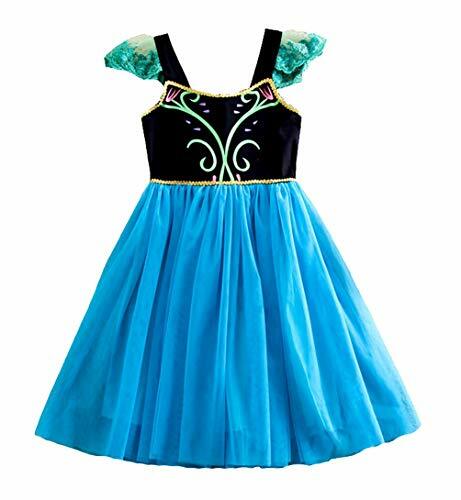 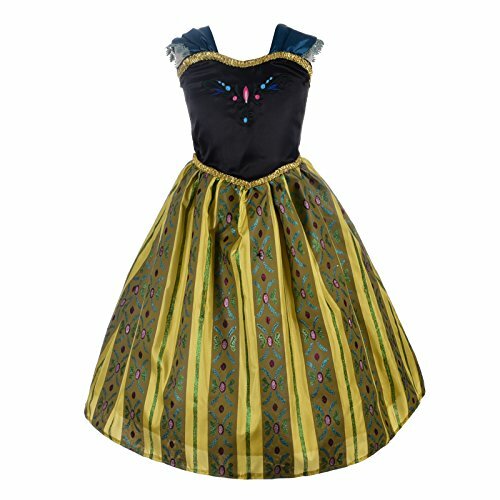 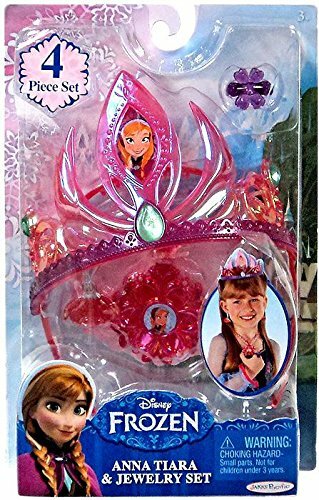 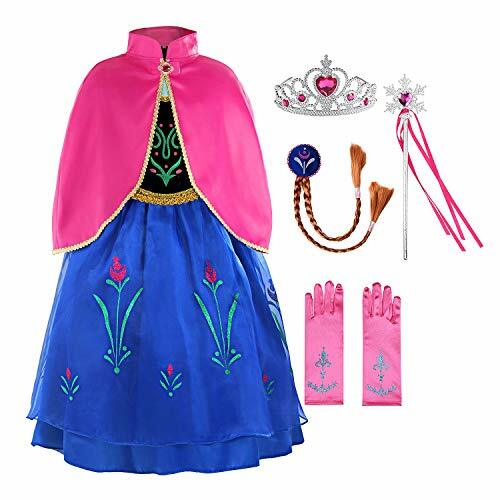 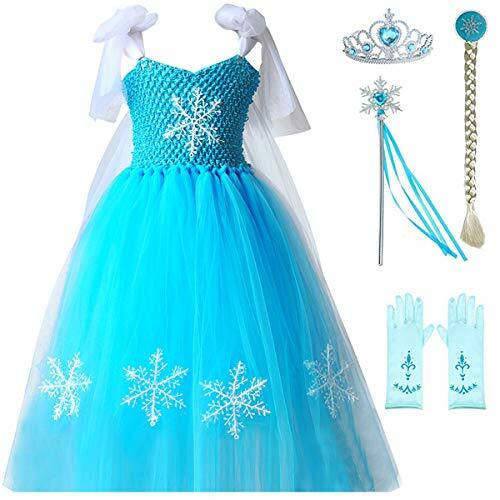 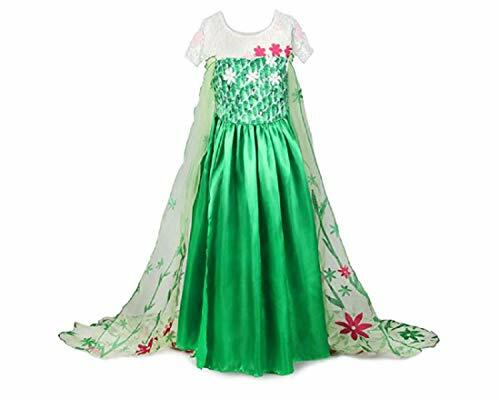 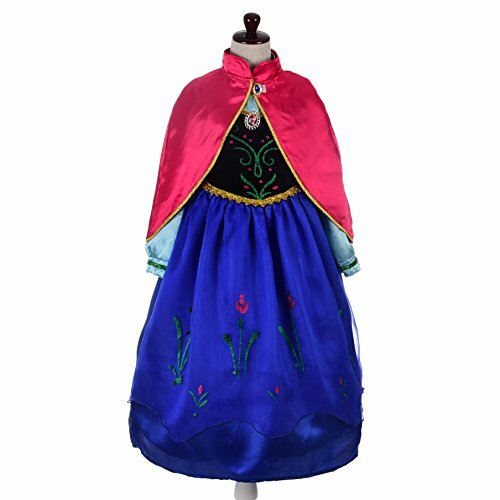 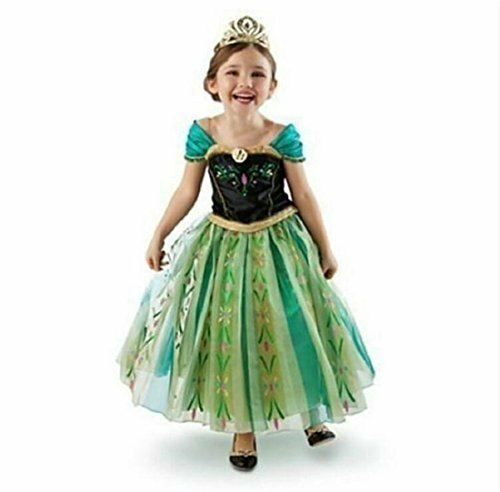 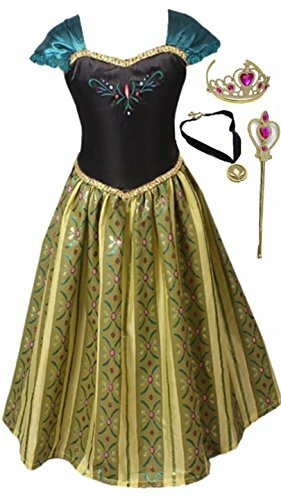 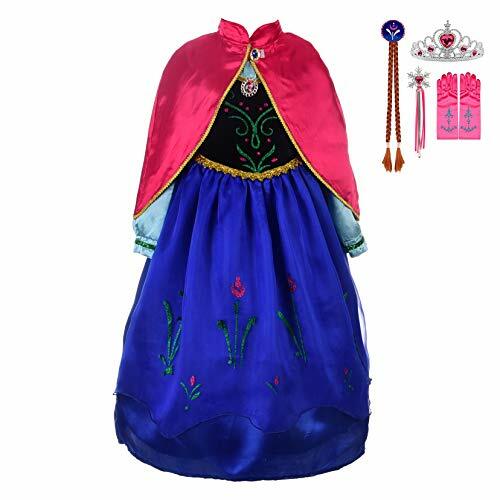 Dress your girl up as the famous princess of Arendelle with one of these affordable Anna costumes.